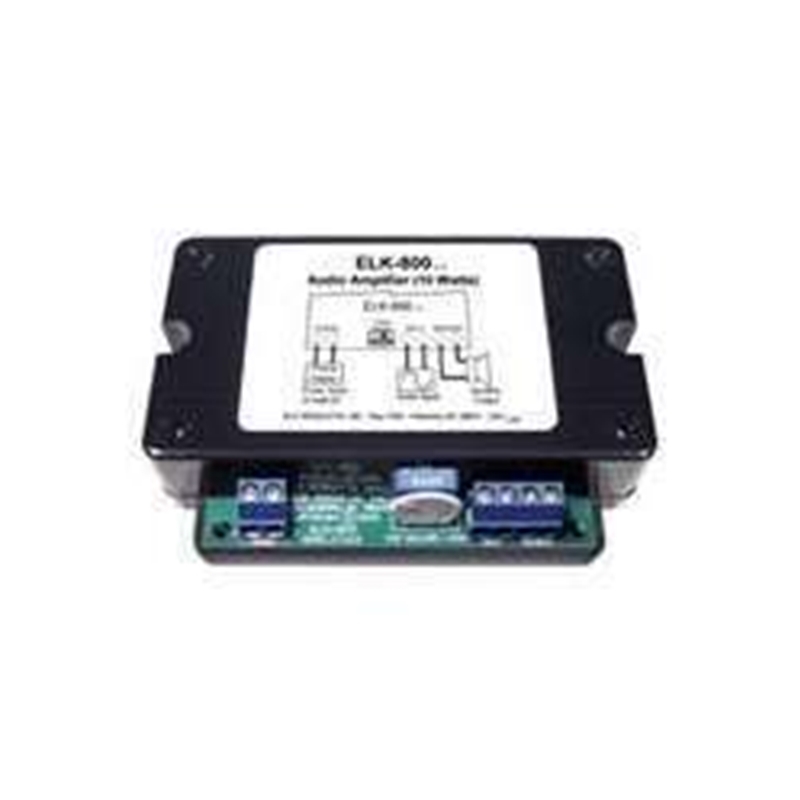 Elk, headquartered in the United States, is a premier designer and importer of indoor and outdoor residential, designer and commercial lighting fixtures, decorative accessories and furniture. 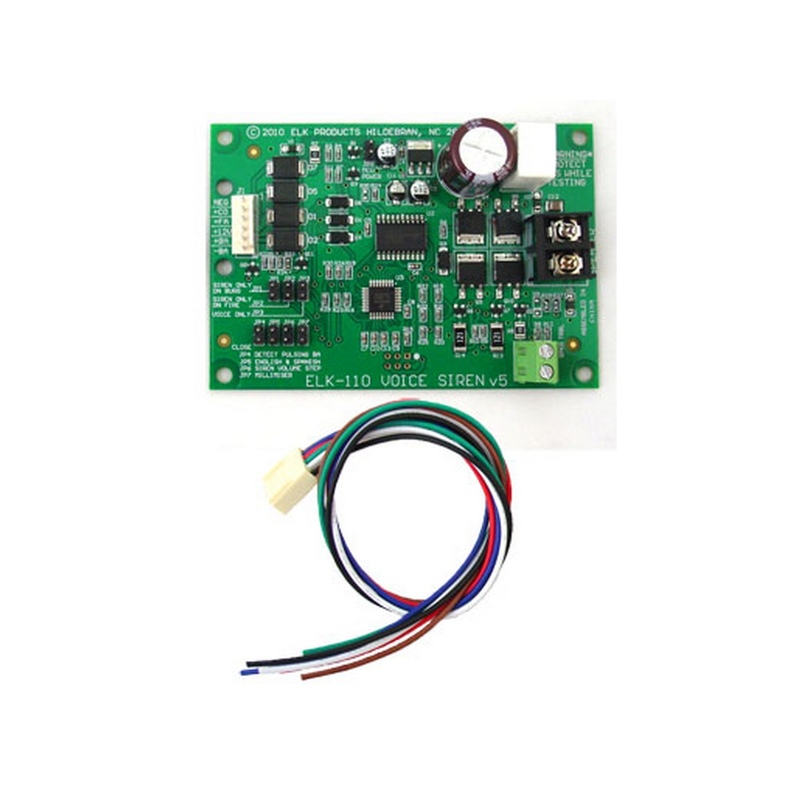 An award winning team of international designers and engineers ensure that each product is created with uncompromising detail and unparalleled design. 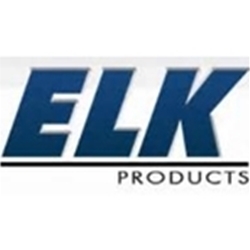 The company founded in 1983 distributes over 5,000 products under ELK Lighting, Landmark Lighting, Sterling Industries, Baldinger, Dimond Lighting, Artistic Lighting, HGTV Home, Trump Home, Historic Royal Palaces, Biltmore Estates, and Mary Kate and Ashley brands. 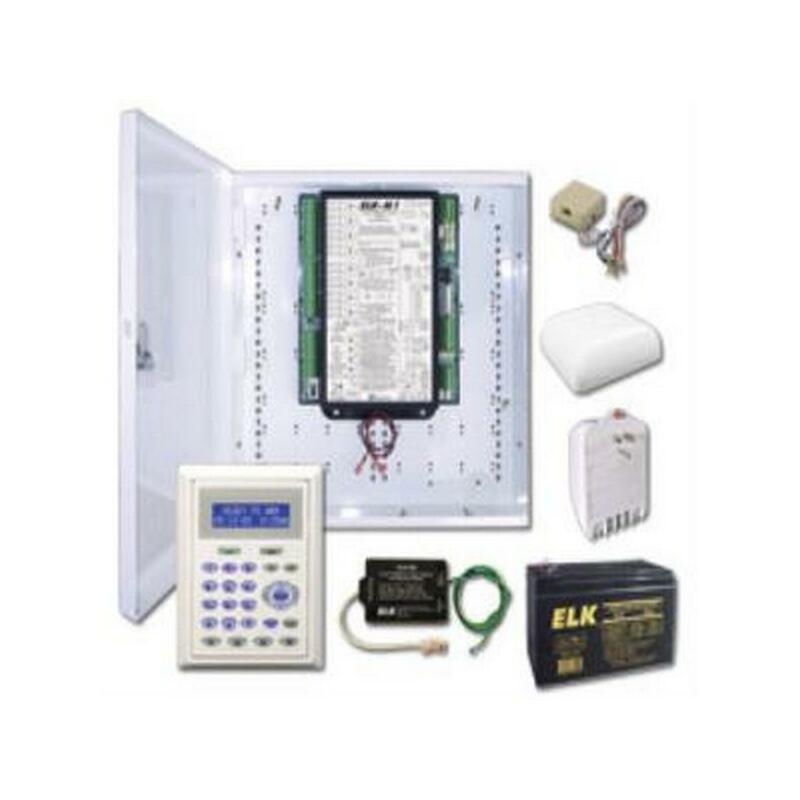 Products are available at a network of lighting and furniture showrooms, electrical wholesale distributors, department stores and specialty home improvement companies throughout the world. 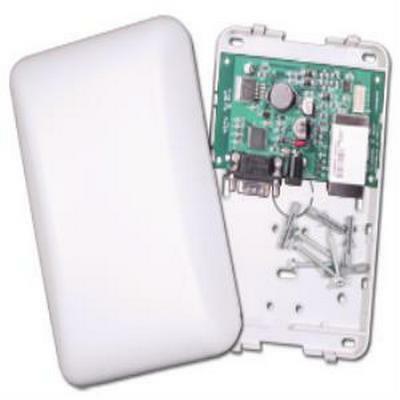 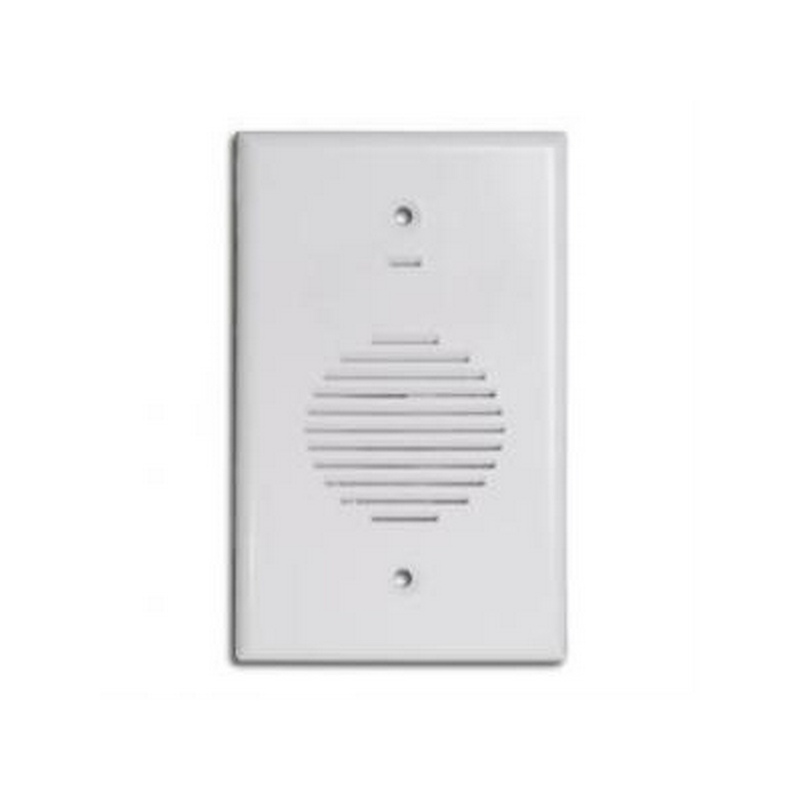 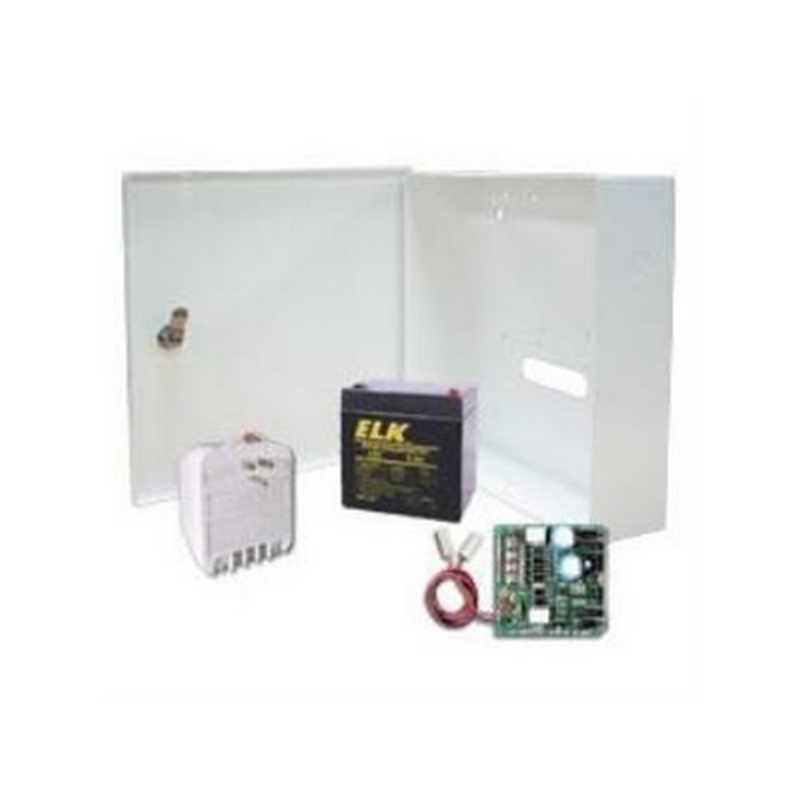 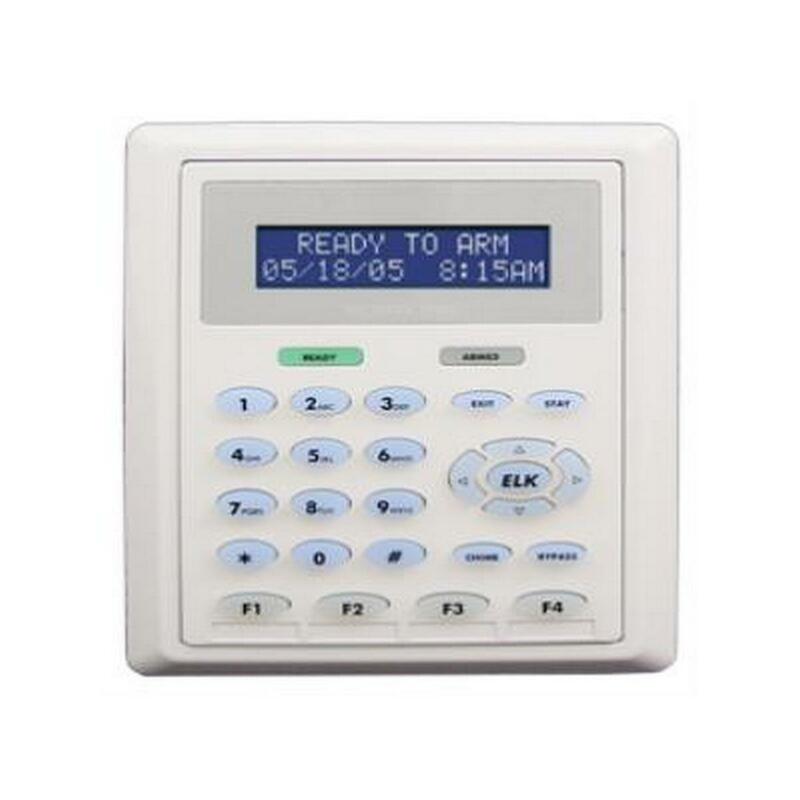 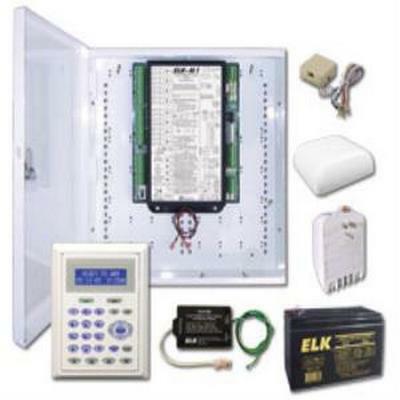 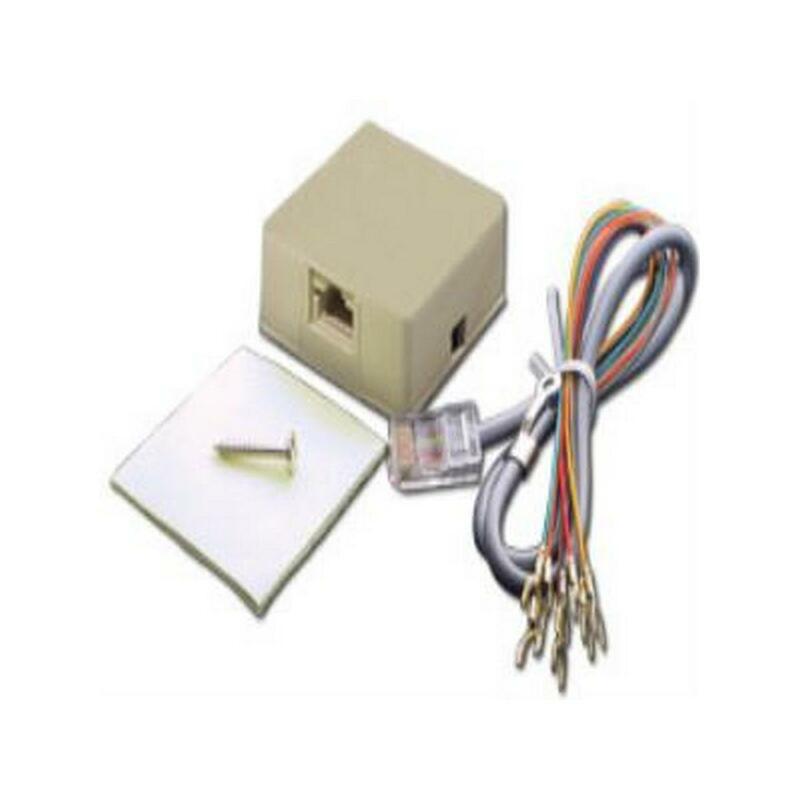 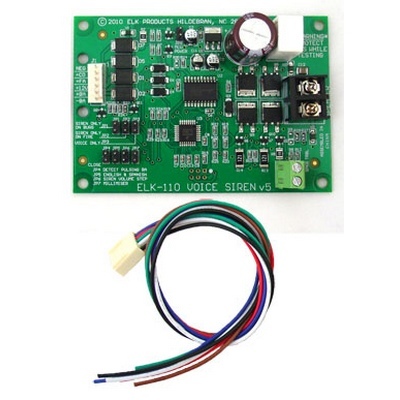 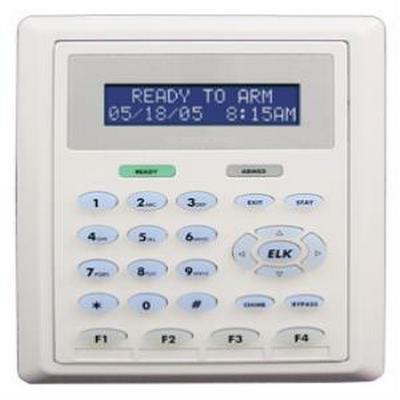 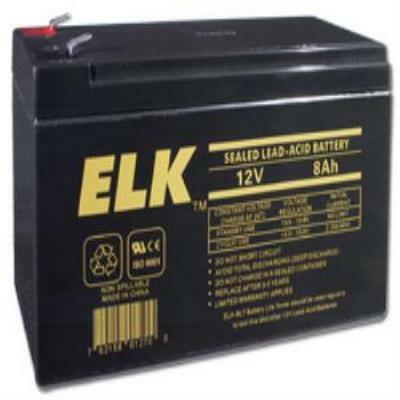 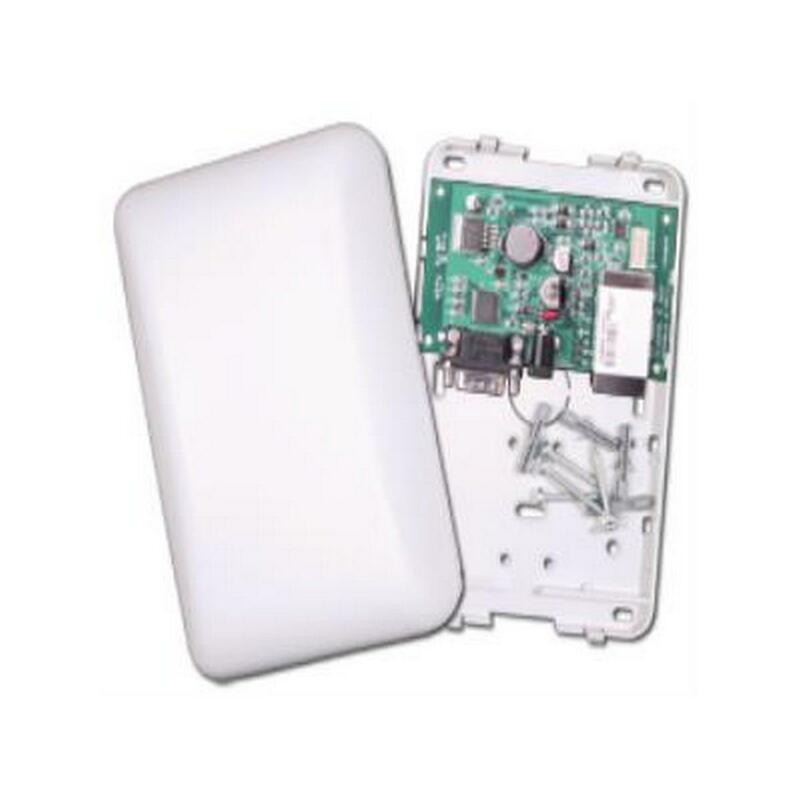 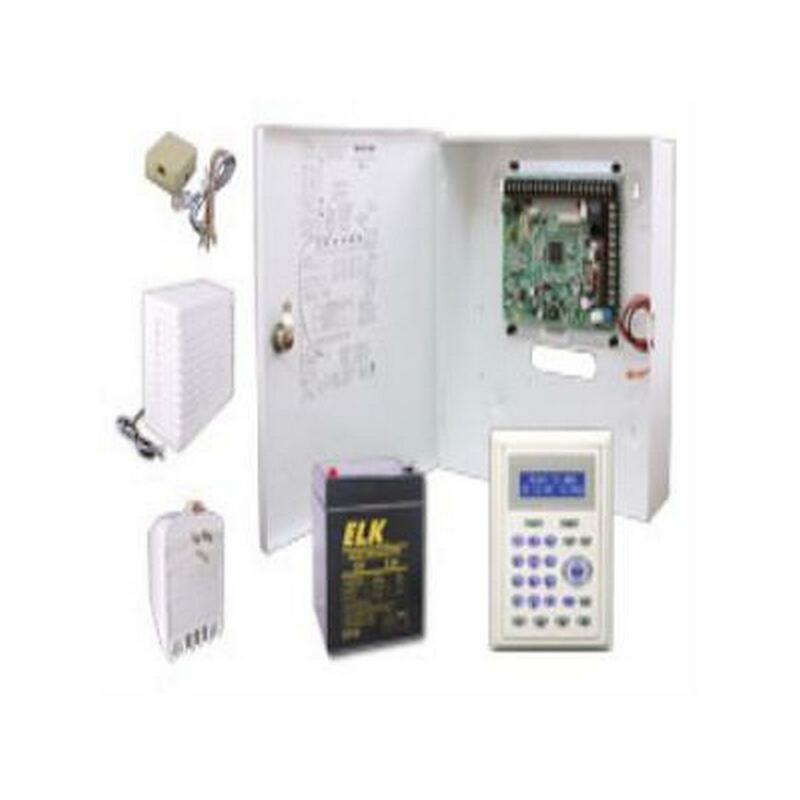 The ELK-RJSET is for use with Alarm System Communicators, Line Fault devices, or other equipment as a means of connecting to the incoming telephone line. 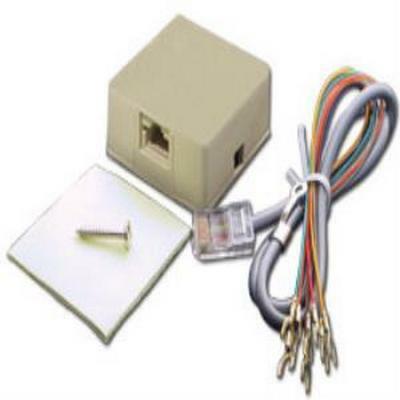 Includes USOC RJ31X 8 pin modular surface mount jack and 2 ft. 8 wire modular cord with plug on one end and spade terminals on the other. 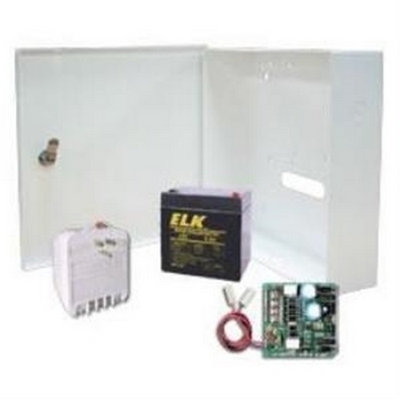 The ELK-74 is a Two-Tone (Yelp & Steady) Siren mounted in an attractive surface mount plastic enclosure. 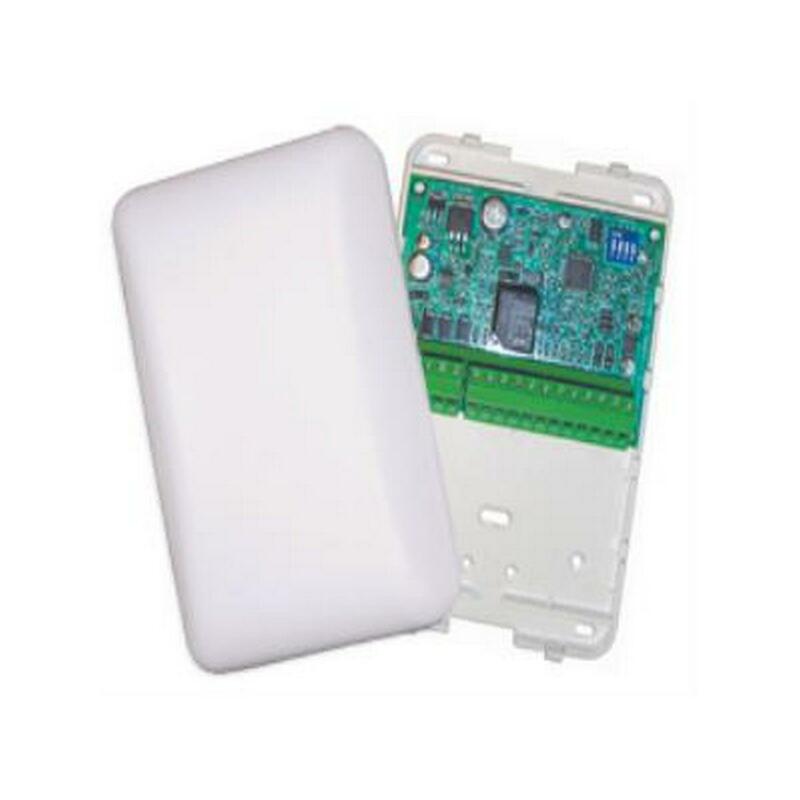 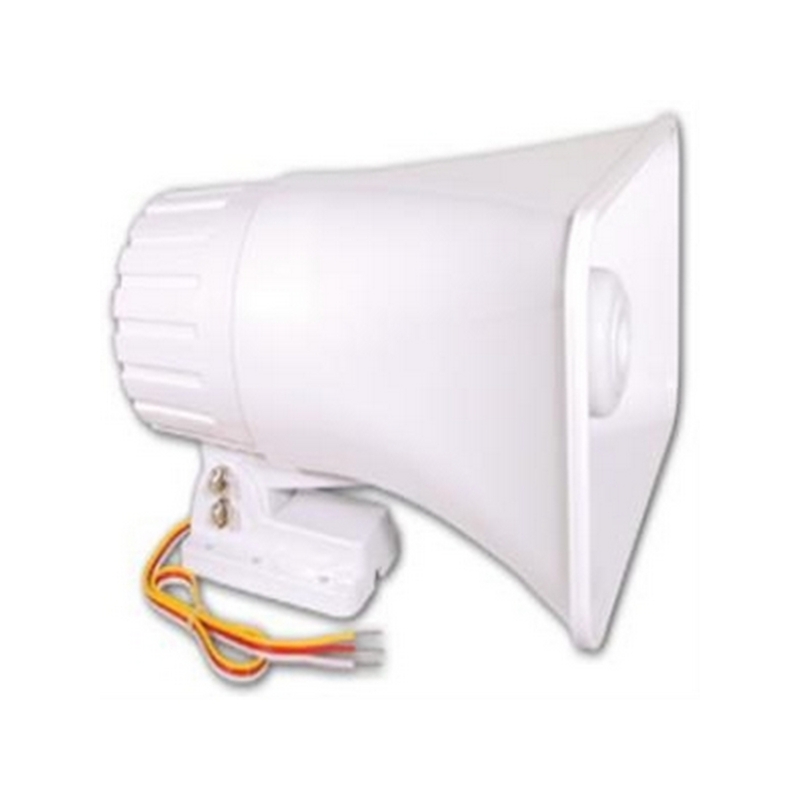 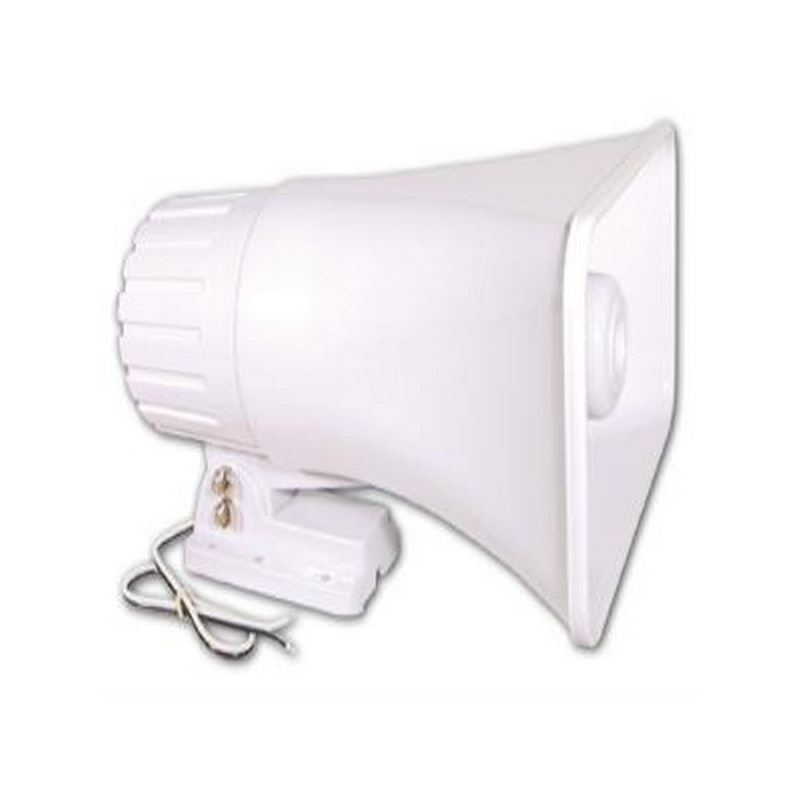 This versatile Echo™ Series siren is designed to be heard but not seen!. 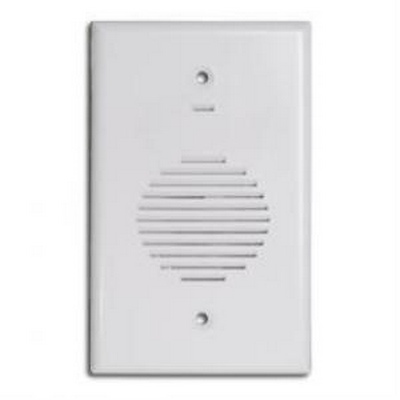 Sound "echoes" off mounting surface from back plate edge. 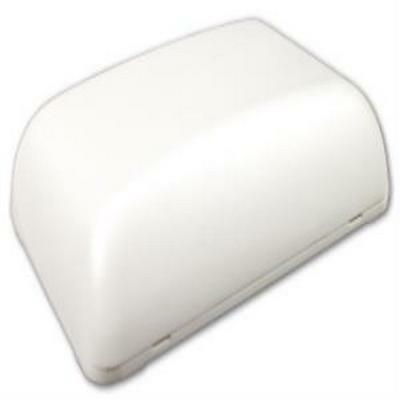 This unique contemporary siren has a smooth, paintable, "no grill" surface that easily blends with any decor. 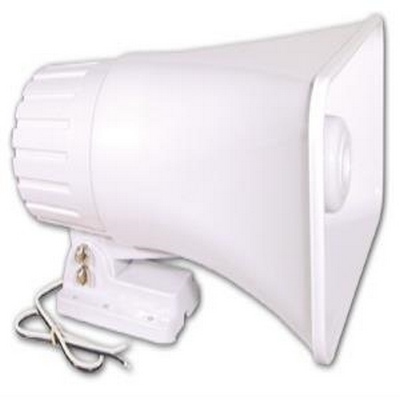 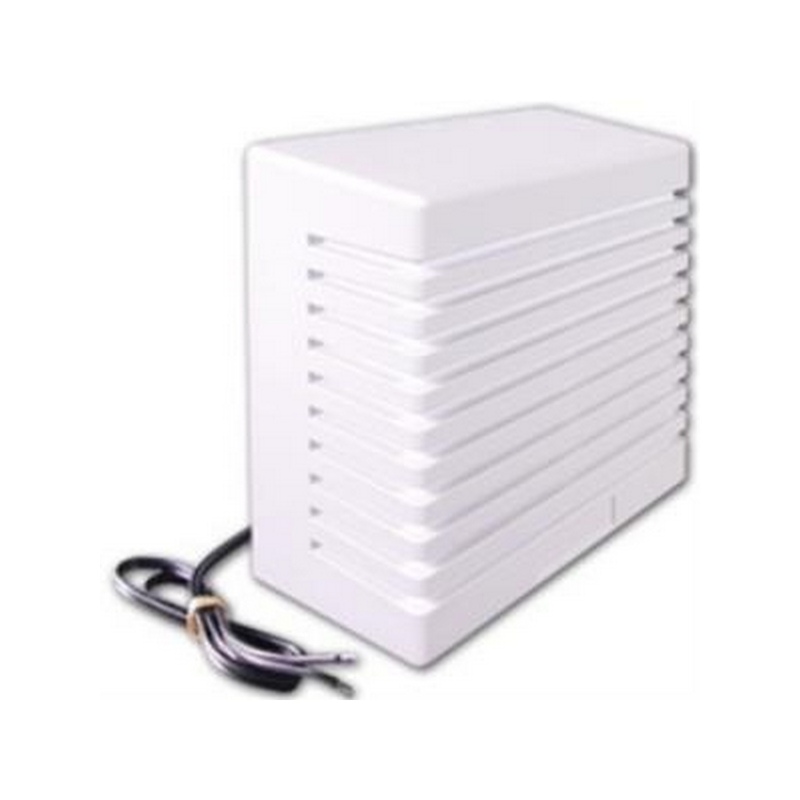 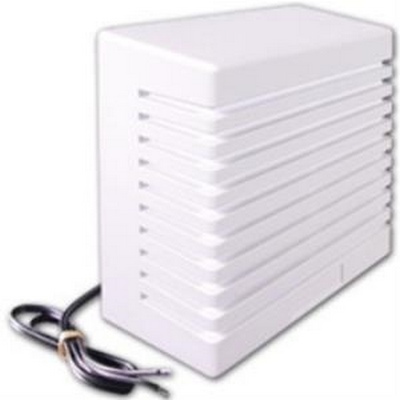 This siren mounts to any flat surface or single gang electrical "J" box. 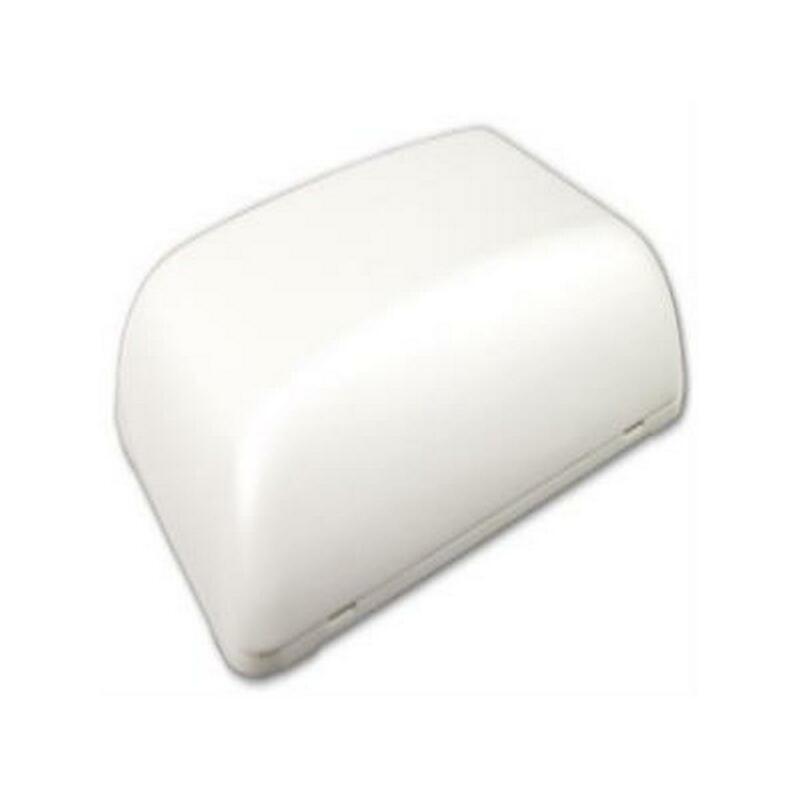 • Max. 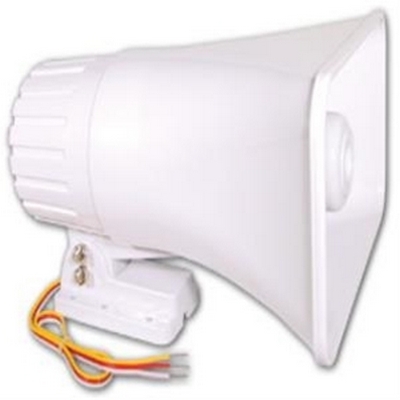 recommended mounting distance from receiver: 100 ft. 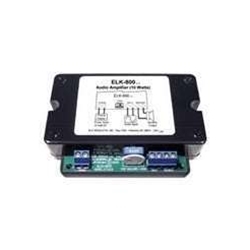 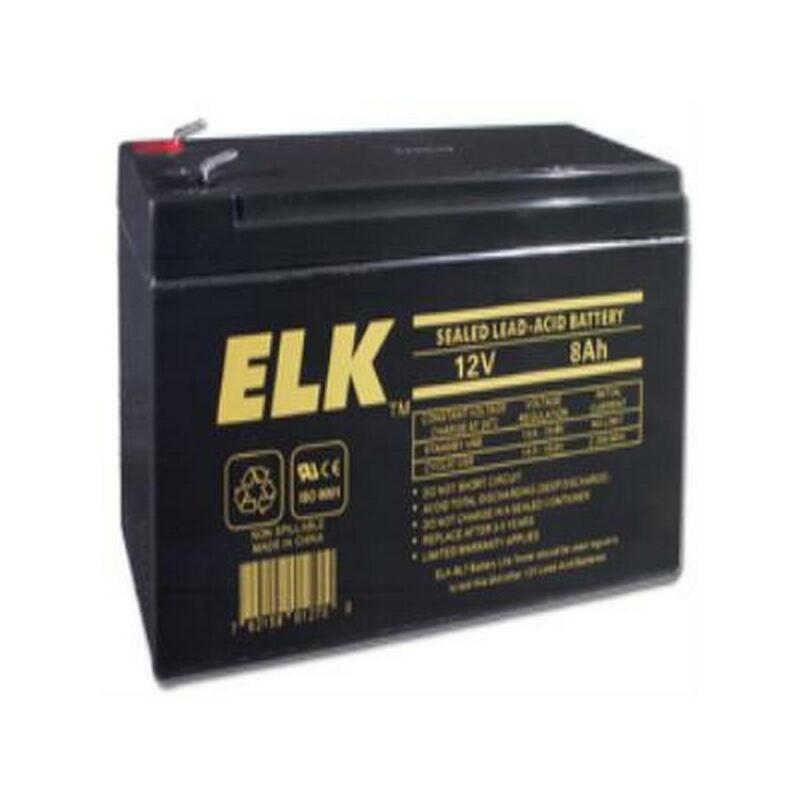 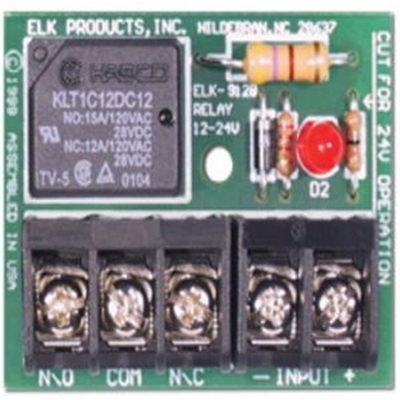 The ELK-912B is a heavy duty relay module featuring 12 or 24V DC selectable operation, SPDT Form "C" contacts, low current draw, voltage input LED, and high quality large cross-head terminals. 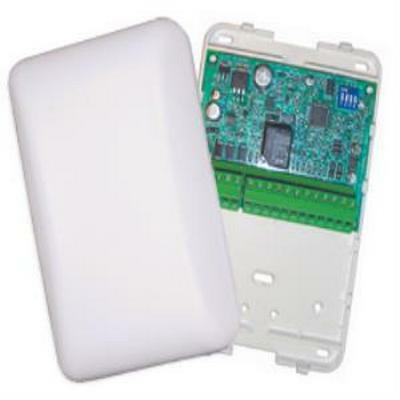 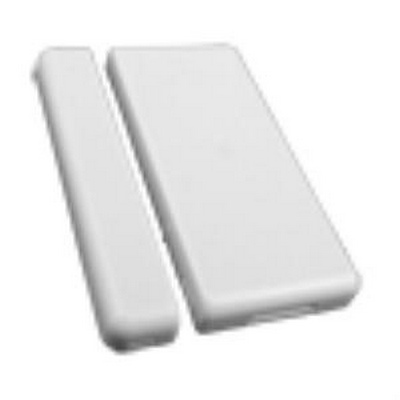 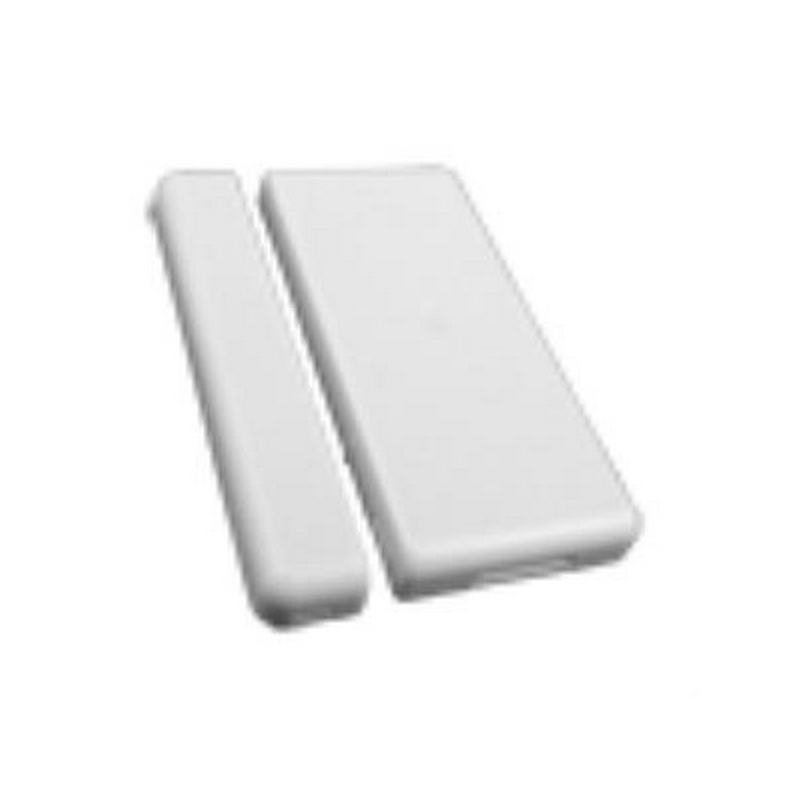 It is ideal for general purpose switching of devices or high current loads. 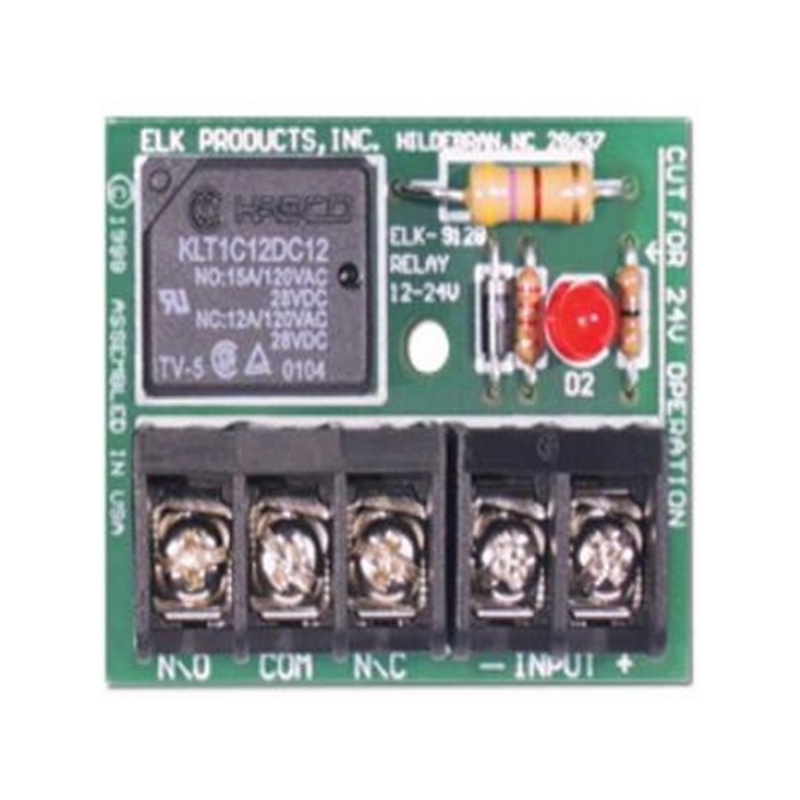 Also available in a 6 pack (ELK-912B6) which is packaged as multiple relay modules grouped on a pre-scored break-off circuit board. 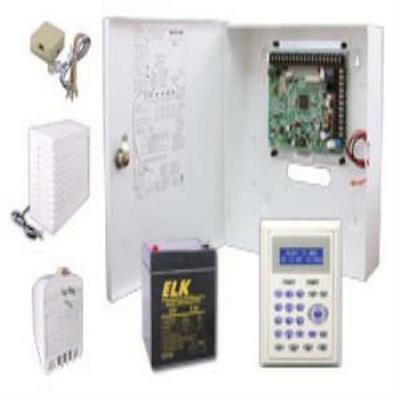 • Includes fire alarm verification routine• Plug-in terminal blocks make service and pre-wires a snap!